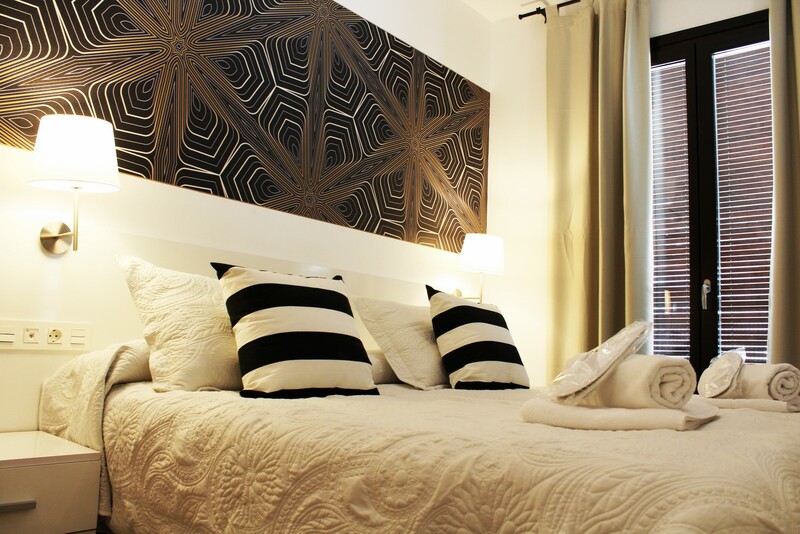 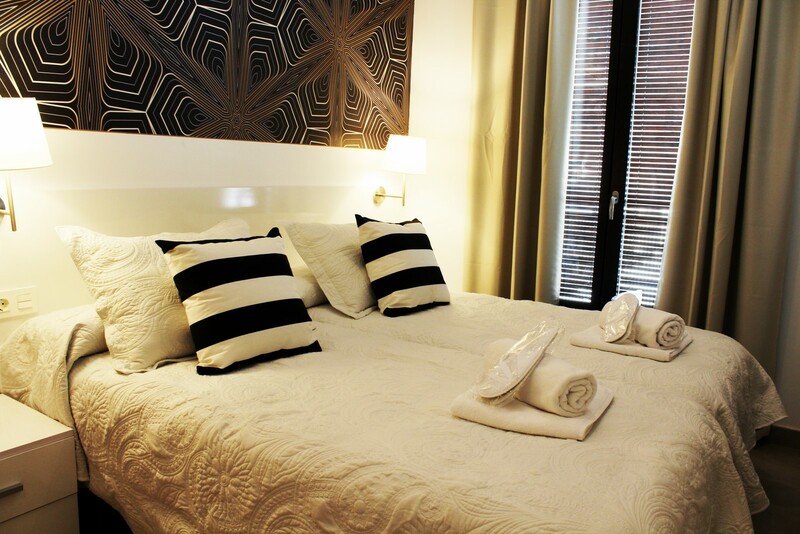 Ideal for couples or small families, the apartment has 1 bedroom with a double bed or 2 single beds and a large and comfortable kitchen-living room with a sofa bed that can accommodate 2 more people. 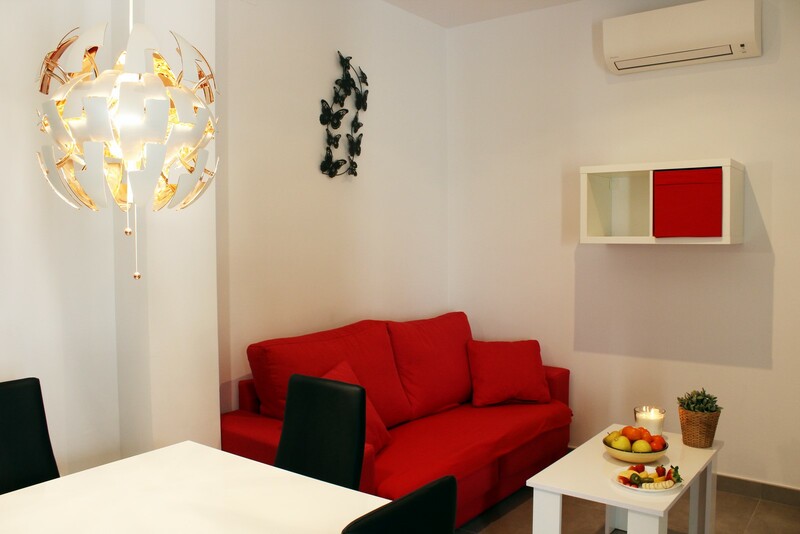 The apartment can accommodate a maximum of 4 people. 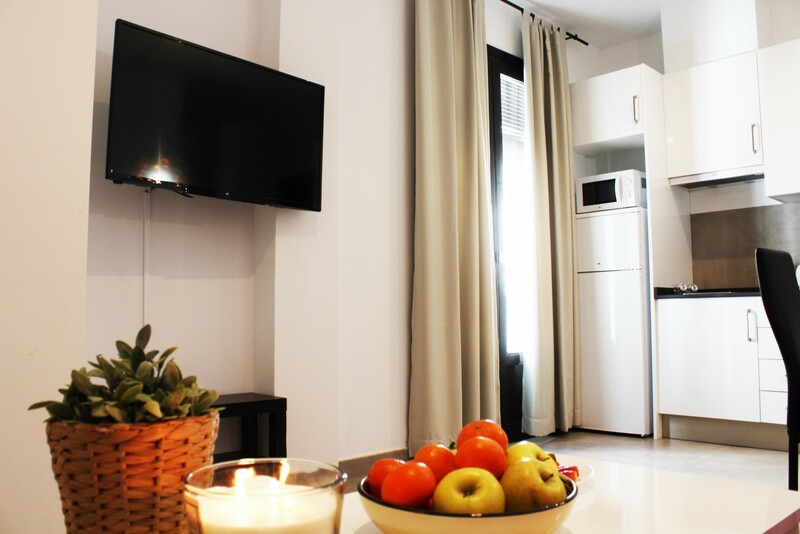 In a new building located just 10 minutes walk from the Alhambra. 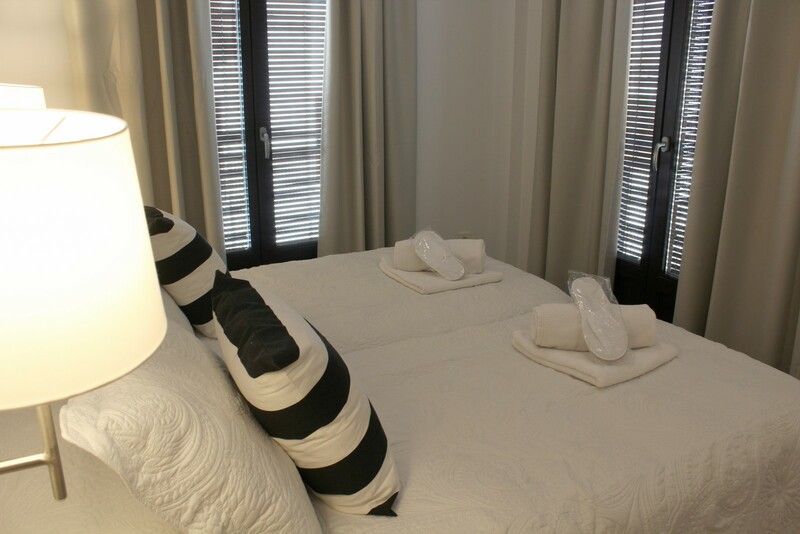 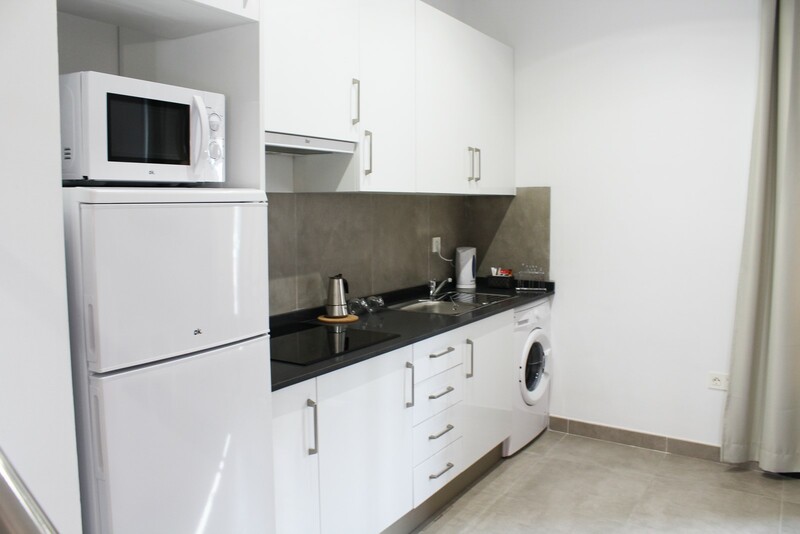 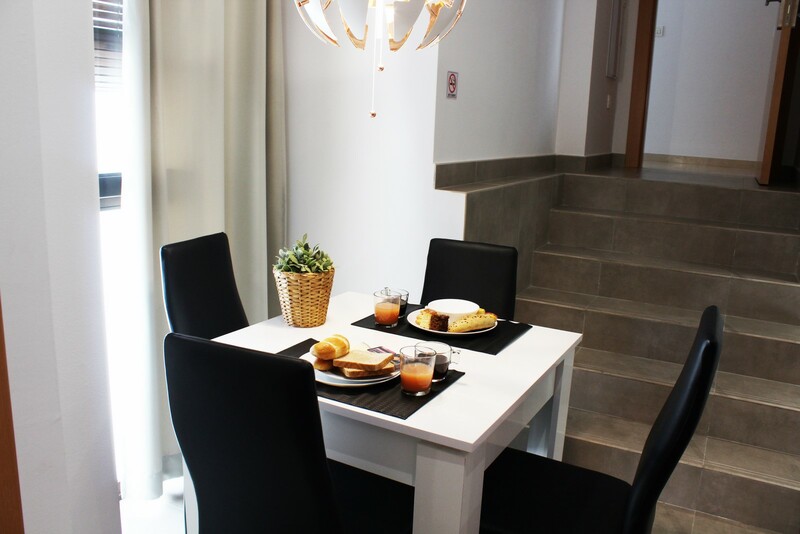 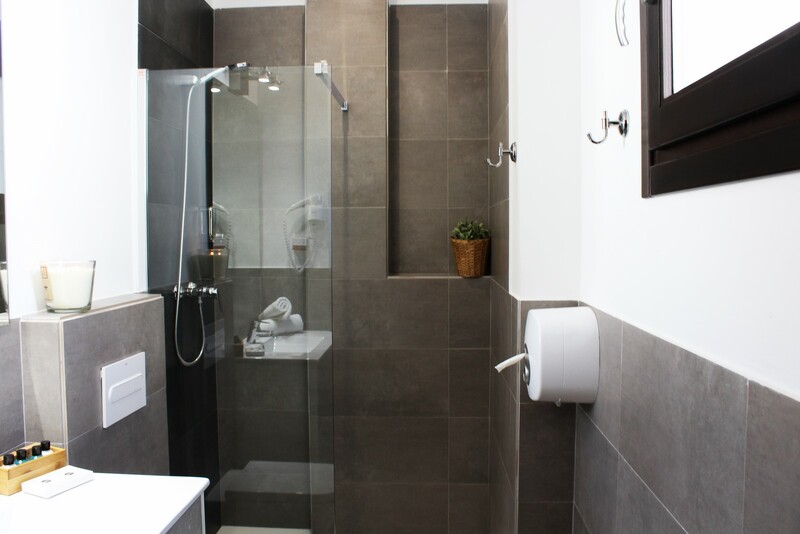 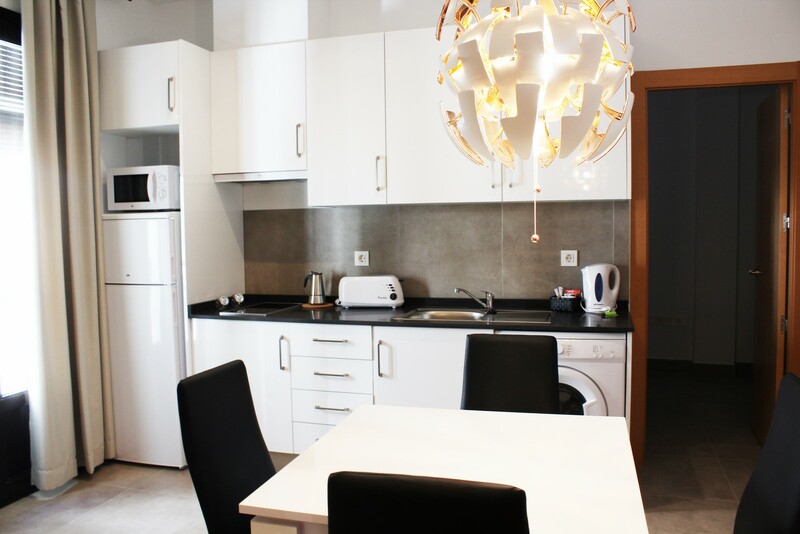 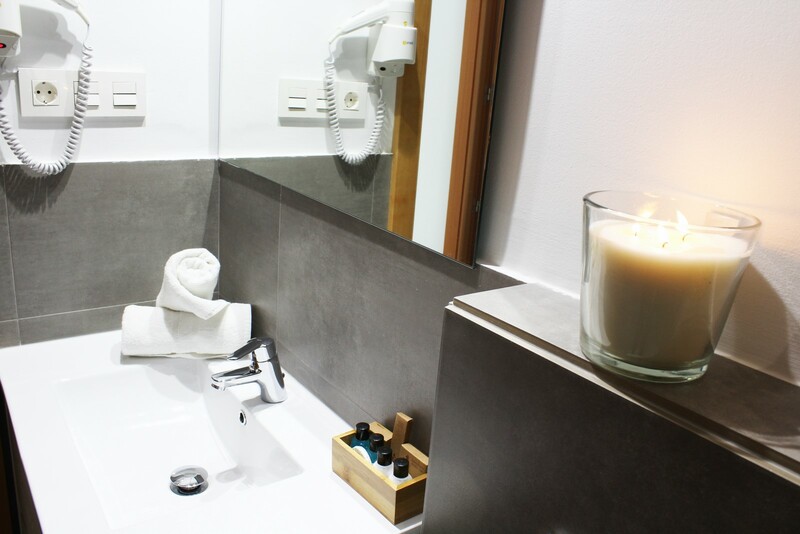 Choose Nest Flats Granada and stay in modern apartments for rent per day in Granada, spacious and with a careful minimalist decoration that form a quiet and ideal environment for your vacations or stay for work.